No other product in recent memory has been as acclaimed and well-renowned as the iPhone. A mixture of business acumen, stellar marketing and teams of genius engineers brought this to market under the tutelage of Steve Jobs. 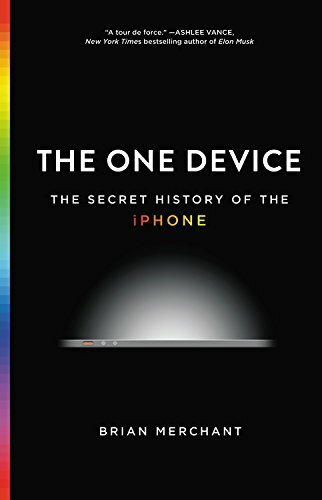 Brian Merchant’s The One Device is an all-encompassing expose on the iPhone’s creation. Merchant digs into every corner of the literal world to piece together a full narrative, from the mining of minerals to working conditions in Chinese factories, nothing is left out. He also interviewed hundreds of people who worked on the phone’s development. This book also dispels the lone genius myth surrounding Steve Jobs. This was a project that was one of a kind, changed our society and continues to do so in many unexpected ways. This book is a great piece of contemporary tech history. Today, the idea of disruptive technology is almost household knowledge. 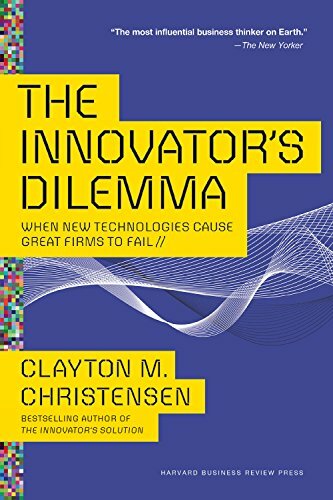 Clayton Christensen first put forth the idea in a Harvard Business Reviewarticle titled ‘Disruptive technologies: Catching the wave’. 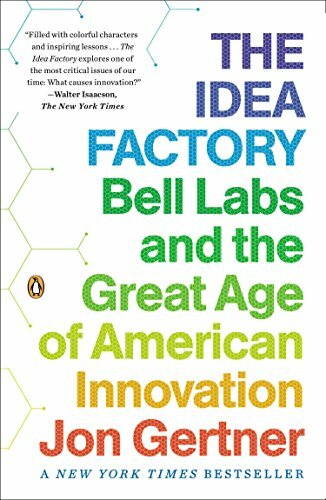 This was followed up by the seminal work we know today as The Innovator’s Dilemma. These different machines and inventions are part of a larger shared history of civilization and humanity. 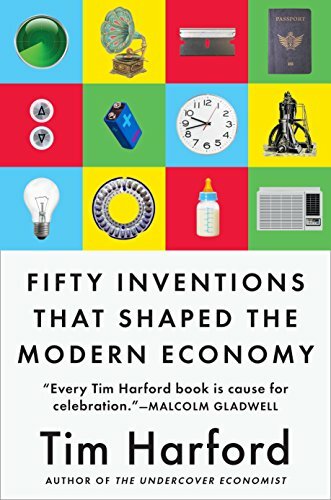 It’s also a great book to look at how we take for granted so many minute, but incredibly important things essential for the functioning of the modern world. Business endeavor after endeavor, you see just what made Branson the entrepreneur he is today. 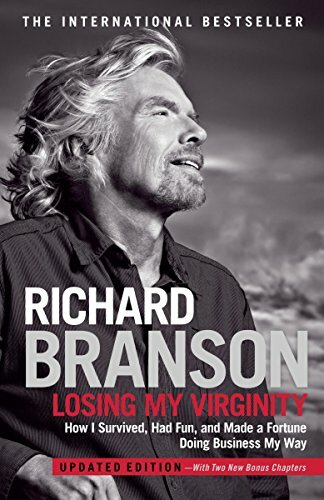 Branson’s autobiography is an inspirational business tale told in a relatable tone. Another fascinating part of this read is the functionality of the Virgin brand. Each business under the umbrella branding is its own subsidiary with its own realm of control and corporate governing. This book is both parts fun and informative. It’s not necessarily that genius or business ideas are lacking, it’s that taking the first step in founding a business is not only hard, but takes an enormous amount of courage. Many people don’t even know where to start. 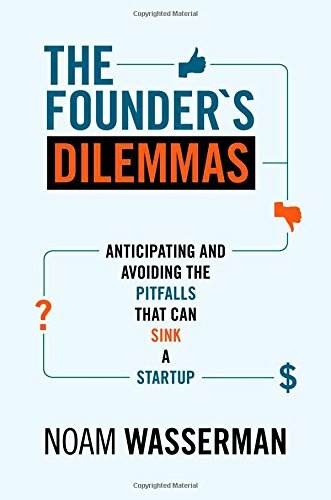 Noam Wassermans’ The Founder’s Dilemma is a book that attempts to do the impossible and make a science around the trials early entrepreneurs face when creating a start-up. This book has one central idea and that’s how to create a business that can run without you. 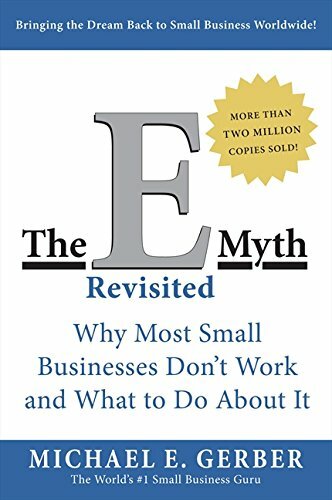 The E-Myth (Entrepreneurial Myth) argues that businesses created by entrepreneurs often fall short of being profitable, true business entities because they’re started by employees who merely create their own jobs working for themselves and miss the business component entirely. 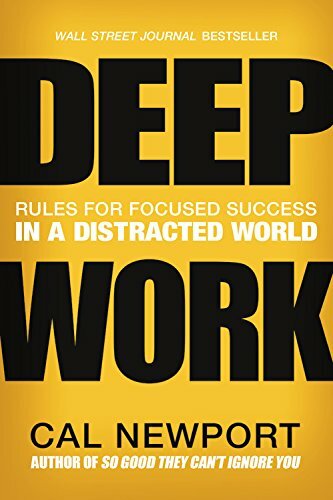 Cal Newport has coined a term he calls deep work. That is the ability to focus on a demanding task without any distraction. He believes that this is a skill that will allow you to eventually master complicated information and get better results in whatever you’re doing. Part cultural polemic and self-help, Newport wants readers to unlock a forgotten ability in the flurry of distracted and meandering work. 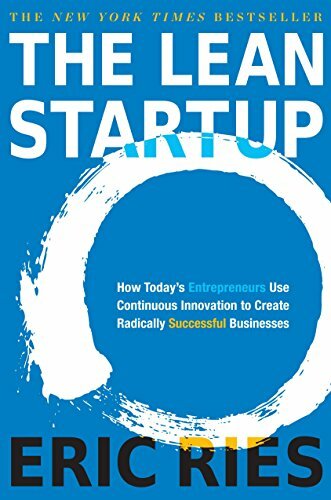 The Lean Startup is one of the most highly cited and acclaimed books for new business ventures. 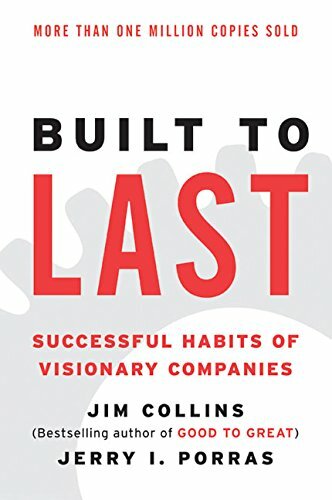 It is a foundational business book that has changed the business startup landscape the past decade. Eric Ries wrote a compelling book that distills the core principles in being successful with a new product that gets customers and also makes them stay loyal. Ries focuses more on the software industry, but it’s not a stretch to see these same principles being applied throughout many industries.